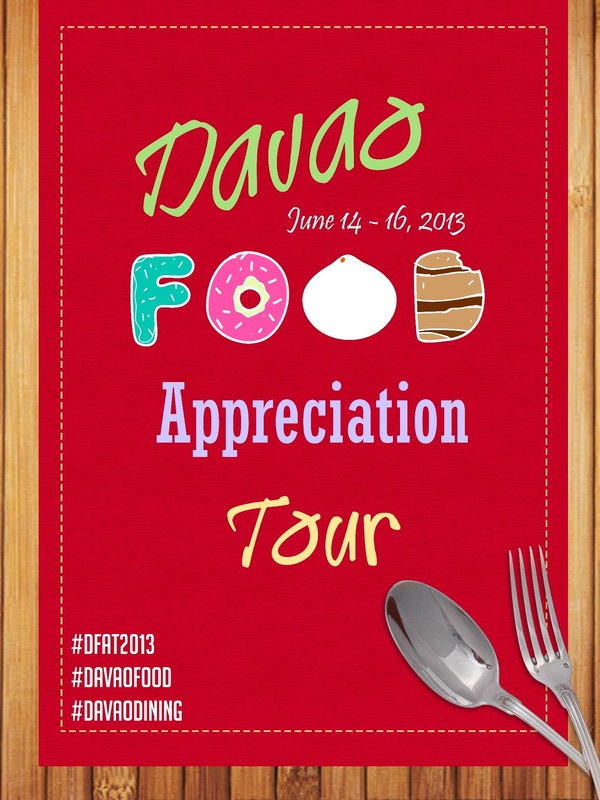 When I was still based in Manila, I already heard and read about the Davao Food Appreciation Tour (DFAT) and was really looking forward to be a part of it one day. This year, it was realized. I have been a part of DFAT 2013 and I am really happy to be a part of this epic event. For three days, all we did was to eat, eat and eat more. It was such an amazing journey to be with the awesome bloggers mostly from Davao. Kudos to all the organizers of DFAT 2013. It was definitely a success! Thank you to all the sponsors who welcomed us in their restaurants. Without you, this event would not have been realized.